We are proud to be the only day camp in South Florida for children diagnosed with type 1 diabetes. Held at Broward Health Coral Springs. For more than 20 years, Broward Health Coral Springs has been the home of South Florida’s only day camp for children with diabetes. 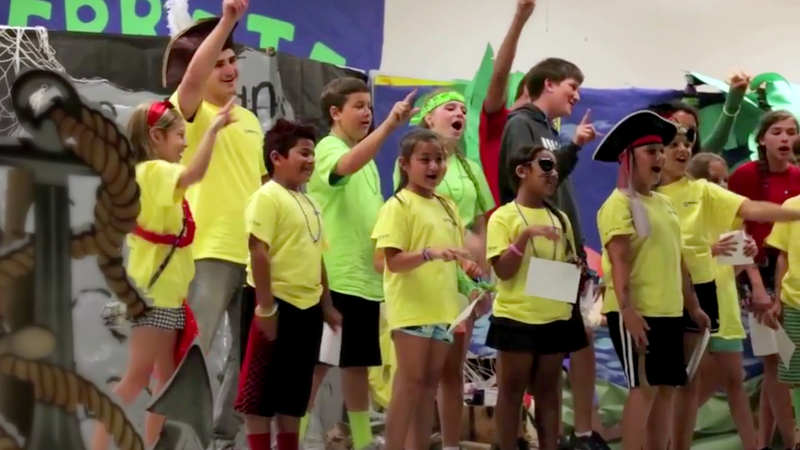 At Camp Coral Kids, children ages 5½-11 years old with diabetes can connect with other children who understand what they are going through in a fun, educational, and medically supervised environment. Camp Coral Kids offers a fun environment where kids can learn more about diabetes, interact with other diabetic kids and just be a kid! They will enjoy a full range of camp activities and day trips, plus insulin management, glucose monitoring, and nutritional guidance under the direction of medical professionals. Located in Coral Springs, Camp Coral Kids is proud to be the only day camp in South Florida for children diagnosed with Type 1 Diabetes.